Occasionally, visiting families embarking on the admissions process ask us how a small boarding school in rural Andover, New Hampshire can graduate a diverse body of globally aware citizens. Proctor’s five term-long off-campus programs do a remarkable job eliminating the walls of our classrooms at Proctor. These programs epitomize experiential learning by immersing students in different cultures around the globe, but they do not define experiential learning at Proctor. The approach taken in our on-campus classes mirrors that of our off-campus programs by removing the four walls whenever possible. Today, we gain a window into just one example of how this is happening at Proctor. Last spring, Proctor said goodbye to the beloved Kenney family as they embarked on a family adventure to live and teach in Alexandria, Egypt at the Schutz American School. During her nine years at Proctor, Lynne Kenney made a significant impact on Proctor’s social science department as she continually pushed students to understand new perspectives and expand their worldview. Lynne and Proctor Globalization teacher, Adam Jones, have teamed up once again - this time across the globe, rather than across the office. 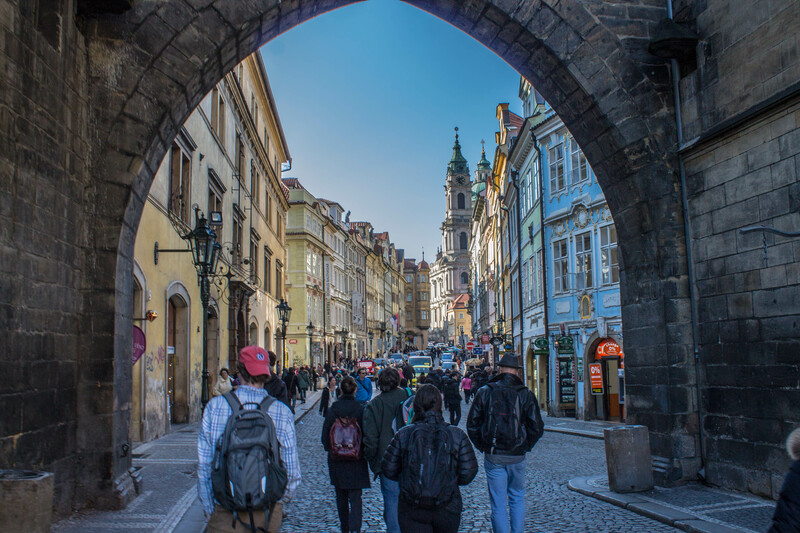 Through conversations over the summer, Adam and Lynne have designed a shared course using Lynne’s position teaching Global Issues at Schutz as a cross-cultural mirror to Adam’s Globalization class. The two classes have become one using a free learning management system, ChalkUp, as the medium to supplement Proctor’s own learning management software. 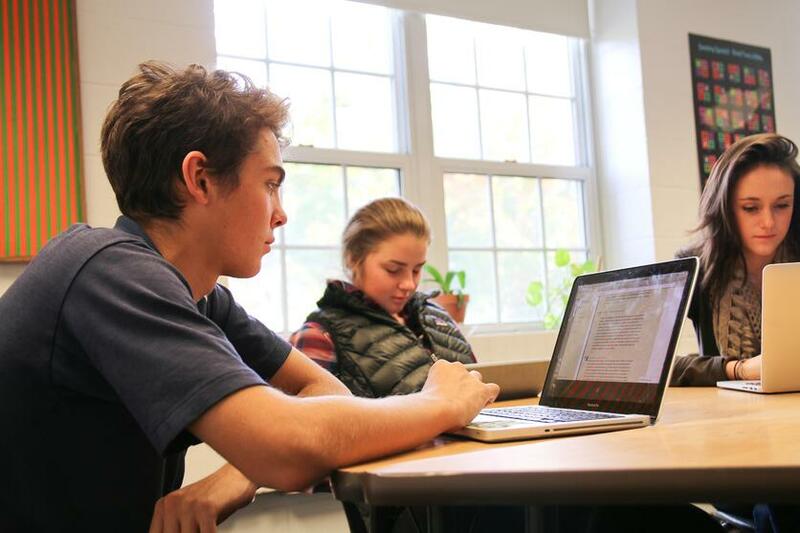 As a shared class, the twenty-six students from Egypt and Proctor engage in asynchronous conversations on current events, global issues, and cultural differences based on each individual's respective worldview. Adam’s class at Proctor introduces themselves to Lynne’s class and life at Proctor in the video below. Lynne’s class returned the favor with the following video introducing their class, their school, and a bit about Egyptian culture. 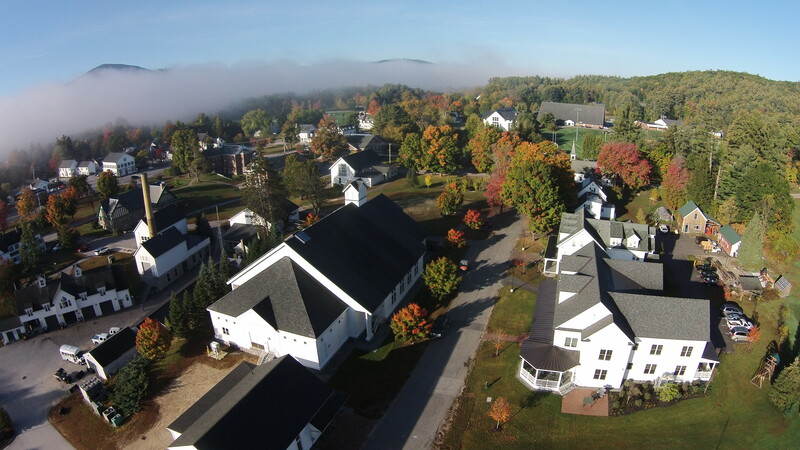 Proctor may be located in a small town of 2,000 people in bucolic New Hampshire, but through technology, off-campus programs, and an intentional hands-on approach in all classes, we have an uncanny ability to graduate collaborative, ethical individuals, ready to contribute productively to their communities around the globe.